Helping Stripers Online members with service. Send us a PM and we will be happy to help. 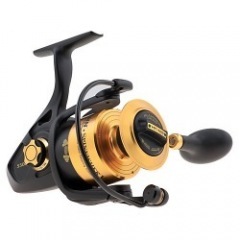 Design and manufacture high quality fishing gear for saltwater anglers. Penn Slammer III HS 6500 Has a bigger spool?